Ultherapy is new recent addition to non-invasive, non-surgical procedure that uses the body’s own natural regenerative and healing process to aid in tightening loose skin that can form around your brow, chin, and upper chest area. Through the use of a focused ultrasound it can also tone and lift the skin in these areas without any downtime or recovery period. This procedure is perfect for those who need some firming in their facial area but do not want to go through the process of a full face lift. The ultrasound is used to work on the skin tissue, to stimulate the deep layers that help make up the structural support of the epidermis. 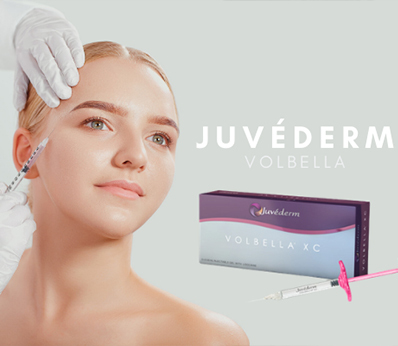 ∗The results begin to show over the next two to three months and improvement may continue over the next 6-9 months depending on your age and collagen production. The question often asked is how can an ultrasound help to firm skin? 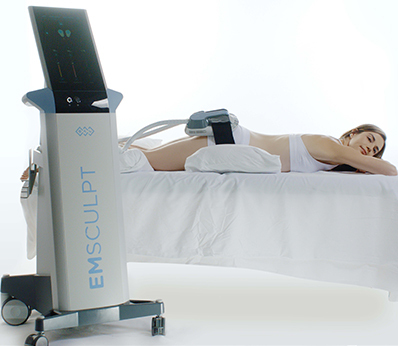 The ultrasound in ultherapy are used to penetrate to the deepest layers of the tissue from the outside in. It is because of this that ultherapy can be done completely non-invasively and have no recovery time. By penetrating deep into the structural portion of the tissue, the ultrasound waves reach the collagen and stimulate it to help firm and tighten the skin above. The procedure is very much like a pregnancy ultrasound, the transducer will be placed along the face, neck, and chin area and an image of the skin will be projected on a screen. This will help to view and determine the areas of the skin that need to be treated. This screen will also be used to make sure the right amount of energy is being delivered to the right place during the procedure. Once the areas of treatment are determined, the same ultrasound hand piece will be used to deliver focused deposits of ultrasonic energy into certain depths to stimulate areas of the skin. These deposits heat the muscles and skin deep below the surface. The layers that it affects are the same ones that are targeted during a standard facelift procedure. These layers are the SMAS or muscle fascia area of the neck and face. This is the foundational layer of the skin and the basis for the skin layer structure. Your body then responds to the energy emitted by the ultrasound, by stimulating growth of fresh, new collagen. This is the body’s way of reconditioning the tired, worn skin. Once the new collagen begins forming, the skin begins to tighten. This will create a gradual lifting if the skin. The skin will also begin shifting into its previously youthful position and take a more form fitting shape. What is unique about the ultherapy energy is that it can penetrate deeper than any other energy device. It can penetrate 4.5mm to reach the SMAS and 3.5 mm to reach the area of deep collagen production. Once the procedure is completed the results speak for themselves. ∗You will begin to see gradual firming and tightening of the areas treated for an overall youthful appearance of the skin and have this all with no pain, or recovery time. After the 60-90 minute procedure, you are ready to go.